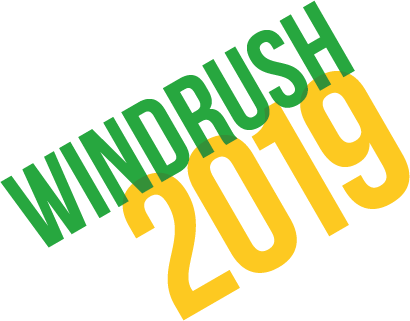 Made possible thanks to funding from the government’s Windrush day Grant Scheme (£12K), Windrush Stories will take place throughout May and June 2019 in both Tottenham and Lambeth. Uniting elder community members from care homes with local children through the arts, Windrush Stories will explore and commemorate the dreams, resilience and legacy of the Windrush Generation. 1. In-school Windrush workshops at primary schools in Tottenham & Lambeth - an introduction to the topic and developing devising skills. 2. Half Term Intensive (27 - 31 May 2019) - Theatre-making week, including intergenerational drama workshops at local care homes. The stories shared by the elders will be the stimulus for a devised play created by the children during the intensive week. 3. After school rehearsals to prepare for the final performances. The project culminates in two community performance - 1 in Tottenham, 1 in Lambeth - on 22 June 2019 - Windrush Day.